As the top producing Mortgage Banker for Apex Home Loans, Francki has originated more than a half billion in loan volume over the course of her career. She has over 18 years’ experience in the mortgage industry in the Washington D.C.-metro area and has been named among Mortgage Executive Magazine’s Top 1% of Mortgage Bankers in the country for three years running. Francki prides herself on providing superior customer service and creating satisfied customers each and every time. She works tirelessly to provide the perfect mortgage solution to fit her customers’ needs. Her customers save money and their loans close quickly and smoothly because Francki employs the most advanced mortgage technology available. Francki and her team can pinpoint the best financing option for each borrower’s specific financing needs. Through the entire mortgage process – including loan processing, underwriting, closing and funding – Francki’s team works to expedite their customers’ entire transactions. 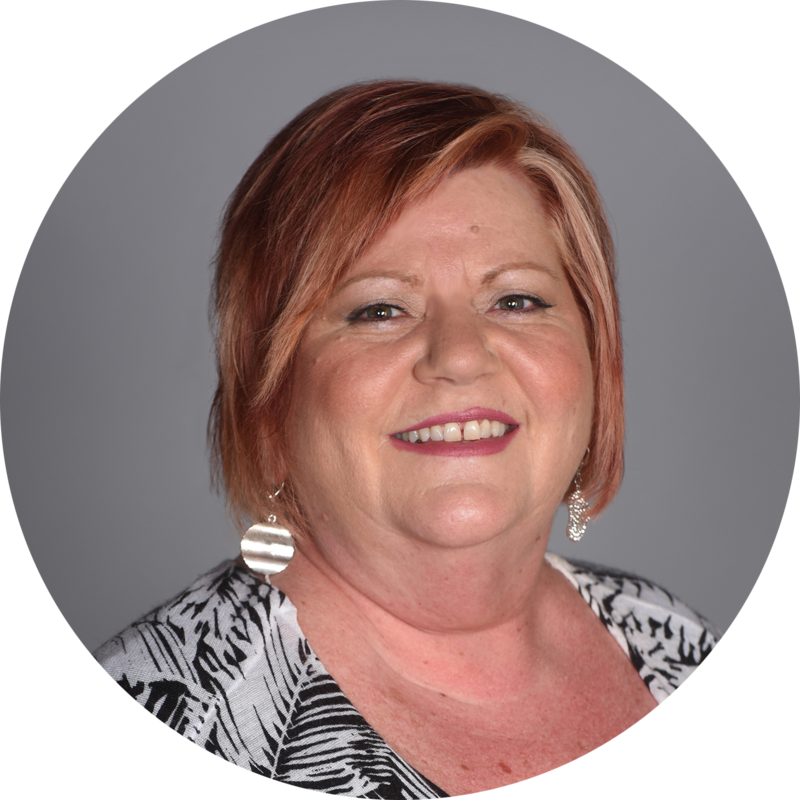 Francki and her team provide step-by-step support and believe in empowering customers with the information they need to make informed decisions about their financing and understand what each step in the process entails. 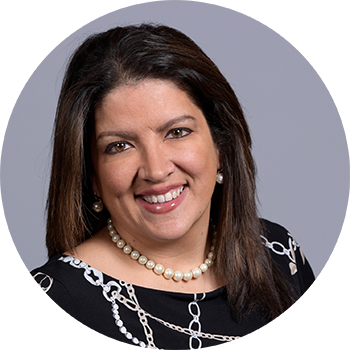 Francki and her team abide by a Customer for Life philosophy: she is committed to building rewarding, long-term relationships with her customers built upon the quality of her mortgage services and her commitment to customers’ complete financial wellness. Francki is the first ever Vice President of Residential Lending at Apex and has been part of the Apex family for her entire 18 year career. With nearly two decades in the industry, a proven track record of superior customer service, and a team dedicated to empowering customers and keeping them informed, Francki DiFrancesco is perfectly positioned to fulfill your home financing needs. “Everyone was very communicative and worked very hard to get us a good deal.” – Dani A. “As my first solo home buying process, this had the potential to be a highly nerve-wrecking experience, not at all! Apex made this a wonderfully easy experience.” – Ryan R.
“Loved that Apex contacted us with an opportunity to save $$ and helped us throughout the process.” – Angelina E.